You know exactly what you want from a pair of quality, handmade wellies, but just to reset your mind, let us show you why we love our wellies as much as you will. 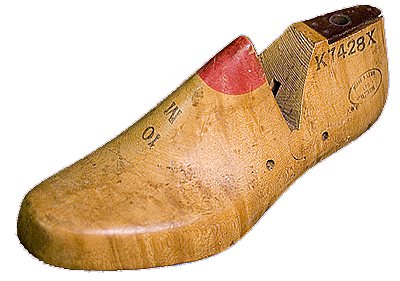 Our out sole is unique, but you'd expect that from a 'handcrafted' pair of wellington boots. Designed for comfort and durability, using the latest design to increase your confidence in any surface. 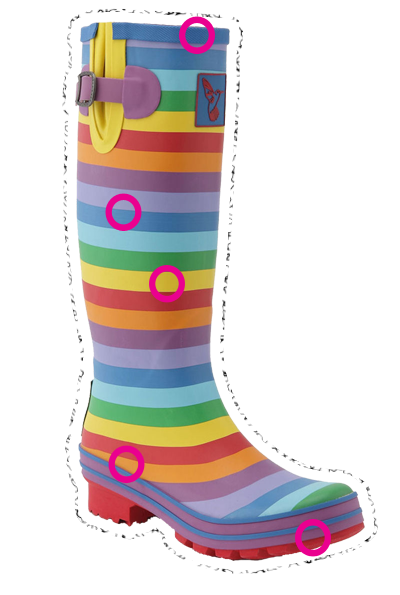 All our handmade funky wellies include, as standard, a removeable 5mm insole. Why removeable you ask? Well, we know that there are many different feet in the land, and this enables you to swap and change as you wish. You know your feet better than anyone! At Evercreatures there is no such thing as one design fits all. Our lining designs are individually designed by our expect in house designers. Thanks to their perfect blend of natural cotton for softness, and polyester for ease of slipping on and off, we offer you both comfort and durability. Using only a SuperNatural rubber mix, our new formulation is the result of several years of research into a perfect recipe. A little trade secret we dare to share....Evercreatures rubber mix is AS GOOD as the market leaders, yet a fraction of the price. Your wellies will be Handmade, using more than 50 different parts, assembled with loving care. 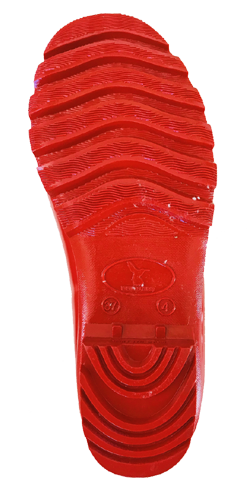 Each rubber part plays a role in the final fit, which is incredibly versatile. So no matter if iit's jeans or shorts, they'll both look awesome in your new wellies! Sustainable and recycled packaging is the only option for Evercreatures. 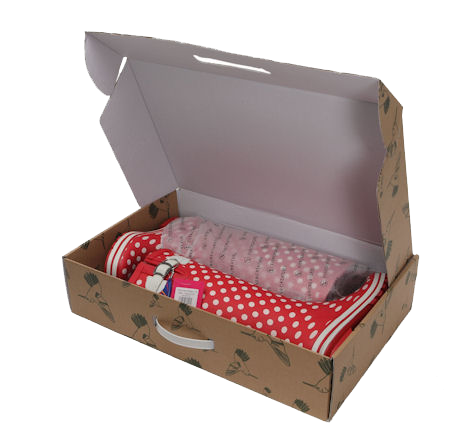 Our handcrafted, 100% recycled cardboard packaging will keep your boots in perfect condition. We also like to keep our boots in tip top condition until they hit your door, so we lovingly wrap each boot in a delicate cotton dust bag, we like to call it our 'little box of happiness'.